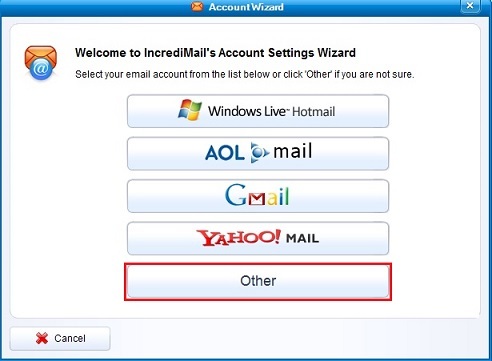 Follow these instructions to setup a new email account within Incredimail. Select Tools. 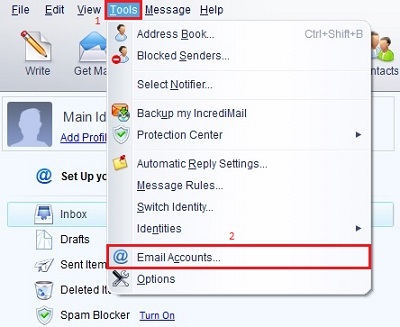 Then select Email Accounts. 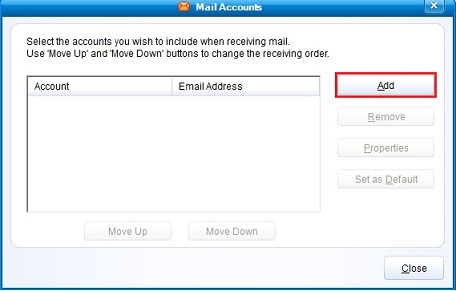 Select Add to add a new email account. 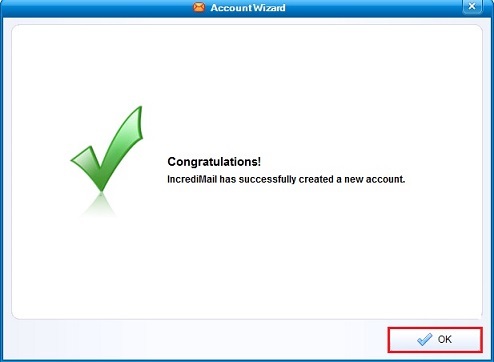 Select Other for the account type. 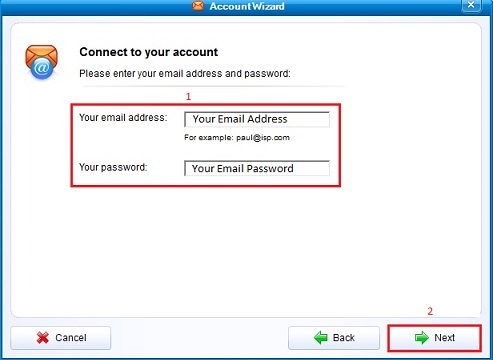 Enter your email address and email password, then click Next. 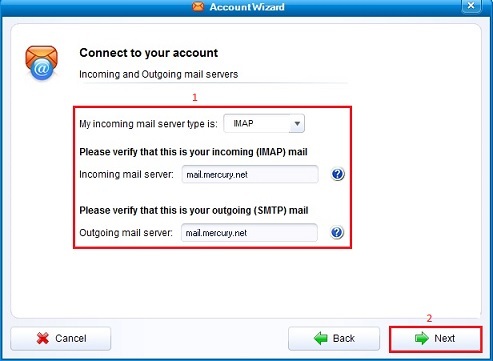 Enter the mail server information as listed below, then click Next. Select OK and your mail account has been added to Incredimail.